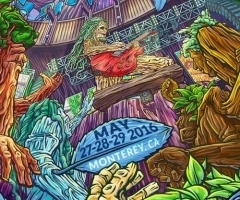 The massive annual outdoor, organic cannabis cup smack “dab” in the heart of the Emerald Triangle located roughly due north of San Francisco, CA was a huge success. 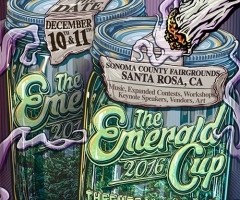 Despite the freezing cold and a few passing raindrops, the Sonoma County Fairgrounds held a massive celebration filled with music, vendors, guest speakers, and course the fine herbal green. 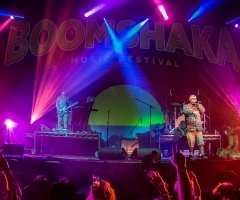 With hard hitting musical guests such as Wheeland Brothers, Hirie, Thrive, Stick Figure, Tribal Seeds and Slightly Stoopid, the two day cannabis festival was guaranteed to attract colossal crowds. 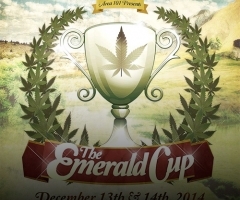 Stay tuned for part two of the Emerald Cup.